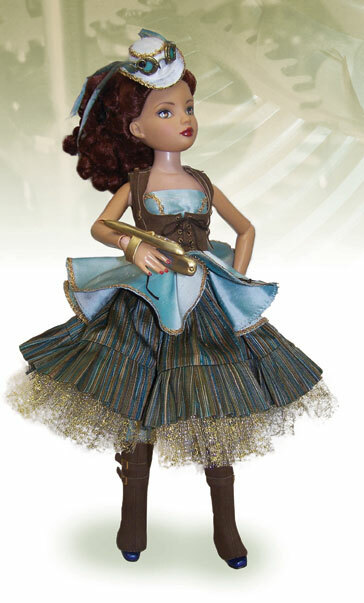 In 1995 Gene Marshall burst into the doll collecting world. 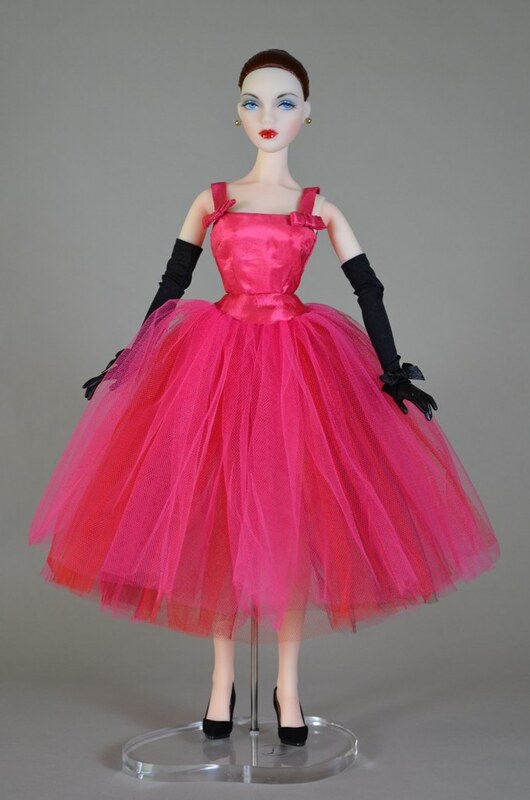 She stood a glamorous 15 ½ inches tall at a time dominated by the 11 ½ inch Barbie. 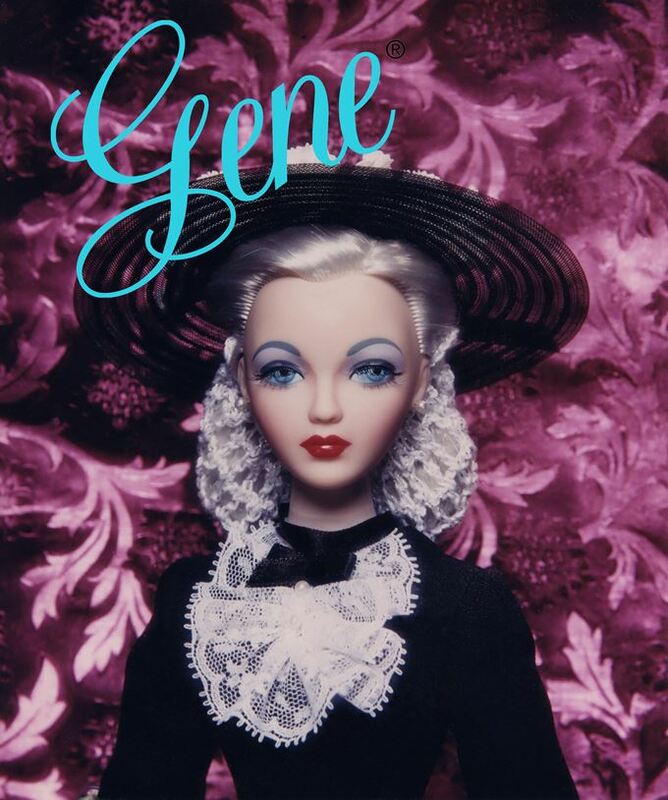 Created by artist Mel Odom, Gene was presented as a doll for the adult collector, to be redressed and played with by her owners. Gene was so successful that within five years many manufacturers copied her size, launching the era of the 16-inch fashion doll. This volume presents a year-by-year photographic chronicle of every Gene release from her debut in 1995 with Ashton-Drake Galleries through JAMIEshow’s latest incarnations in the first half of 2017. Gene is a Hollywood star whose career ran from the 1940s until her retirement in 1961. 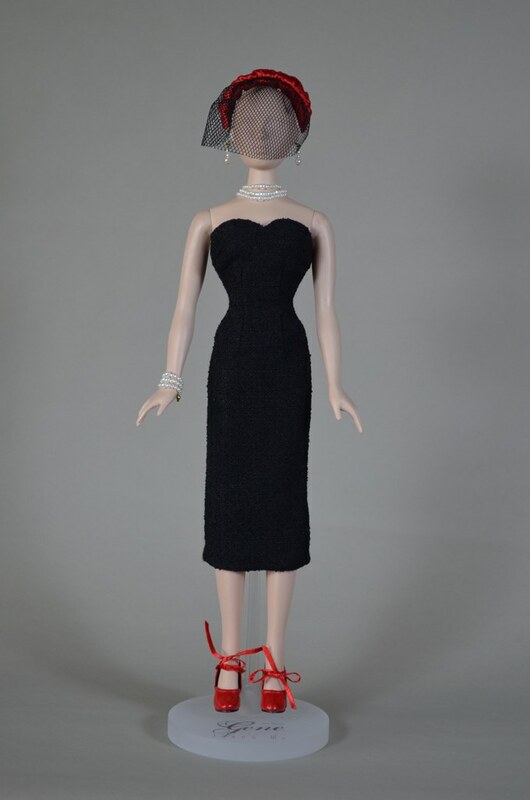 As such, her wardrobe is replete with outfits from such highly recognized designers as Dior, Charles James, and Valentino as well as costumes from her movie roles, both contemporary and historic, complete with coordinated hats, shoes, gloves, purses, jewelry, and more. 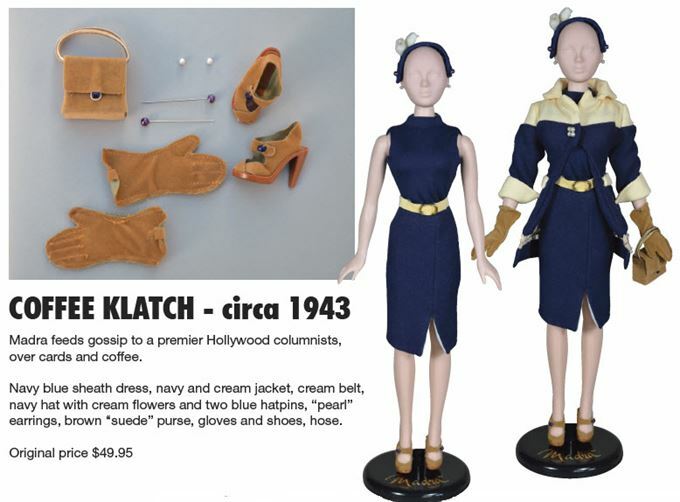 -- Every dressed doll depicting Gene and her friends, from the major editions numbering in the thousands to special limited editions of as little as five dolls. 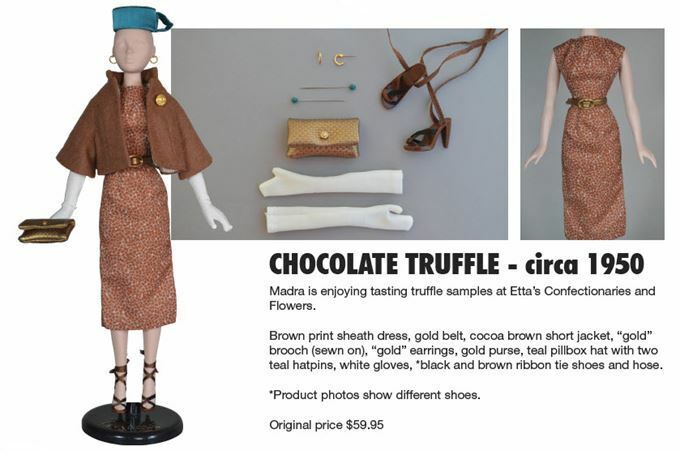 -- Every outfit and accessory released separately, including closeups of smaller items such as shoes and jewelry. -- More than 470 pages of full-color photos make this the most comprehensive guide to Gene ever made — an ideal guide for collectors! Here is a large photo of the cover. Here is a selection of pages. This book has more than 470 pages just like this -- large photography of dolls and accessories.